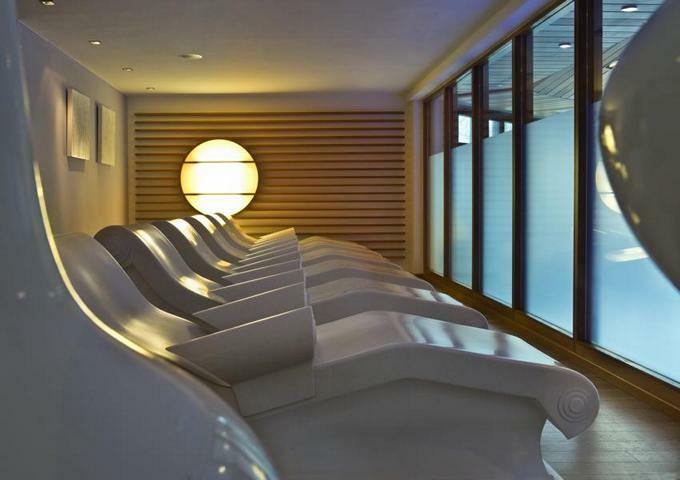 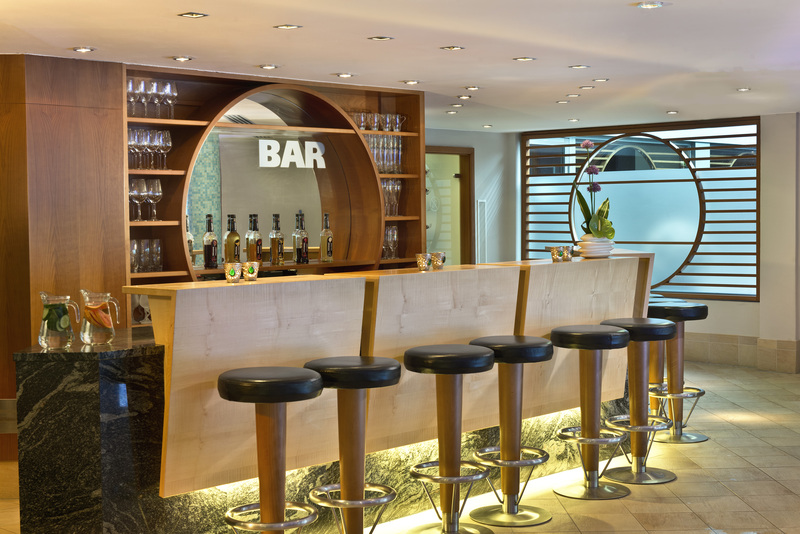 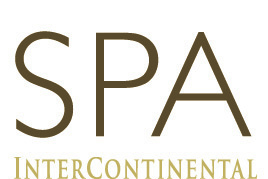 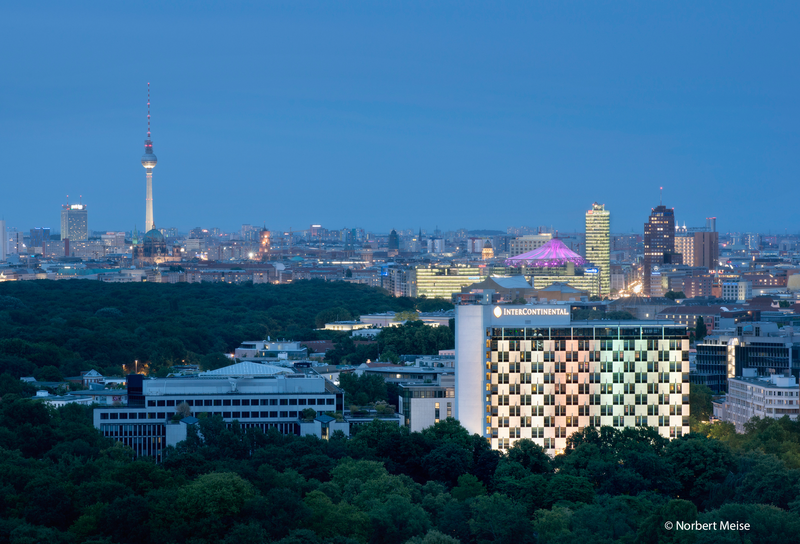 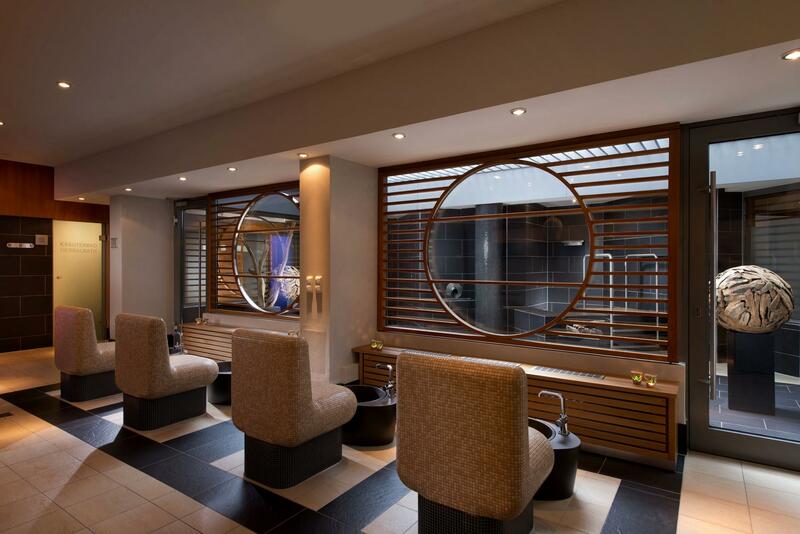 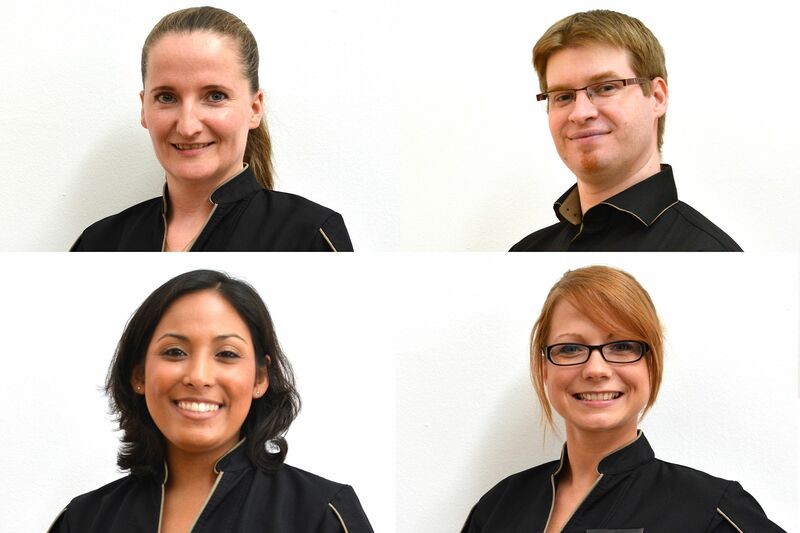 Our SPA InterContinental is one of Berlin’s largest hotel spas with a total area of more than 1,000 square metres. 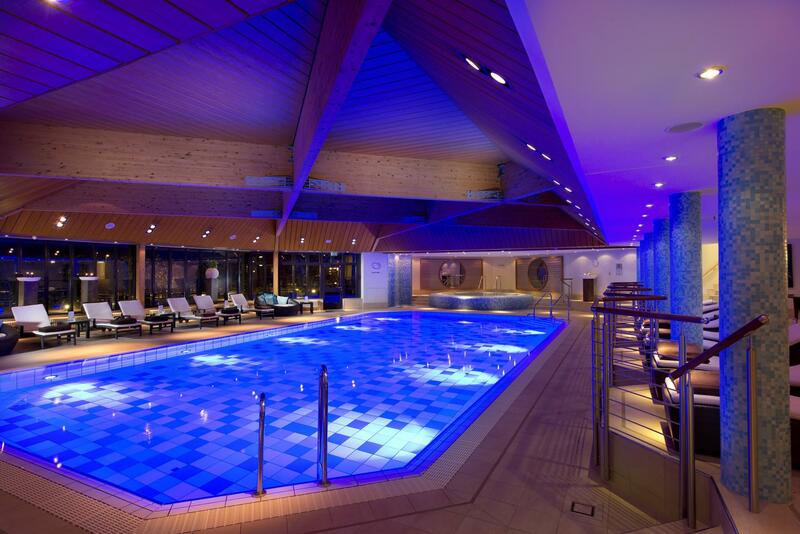 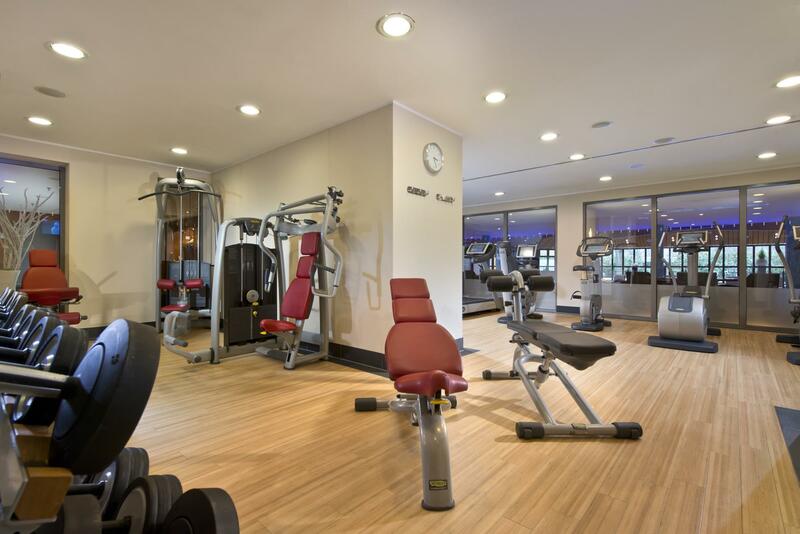 It offers – besides a pool – a gym, several saunas and different areas for relaxation. 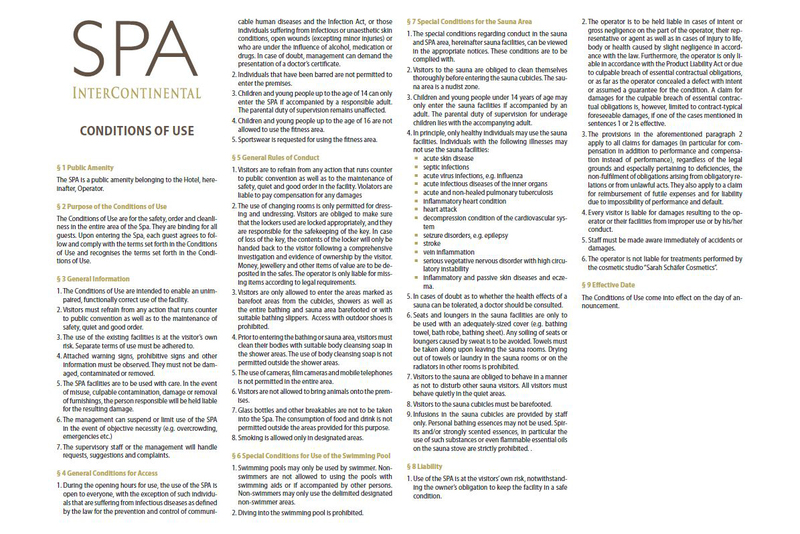 On these pages, you will find an overview over our services.